Before you finish reading this, one individual will have ended their life by suicide—because they think they have no other choice. According to the World Health Organization, a massive 800,000 people take their lives every year — one death every 40 seconds. That's 3,000 a day. 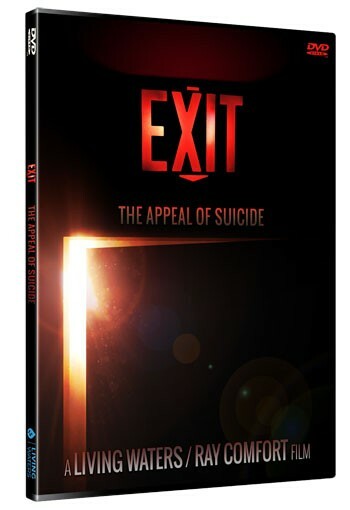 For millions who suffer from depression and despair, "EXIT" points to a better way. This compelling movie shines a powerful light in the darkness and offers true hope to those who think they have none. Someone you know may secretly be considering their final exit. 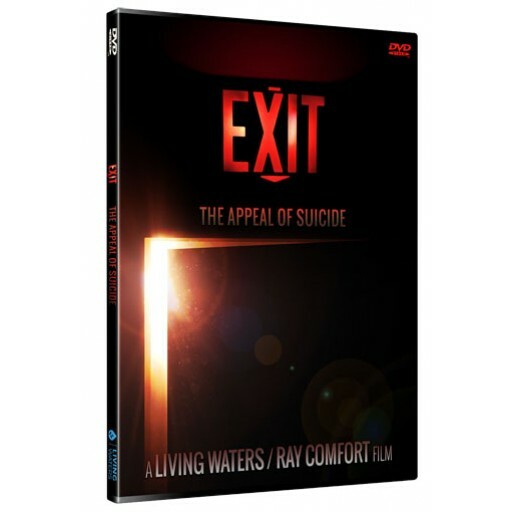 Watch "EXIT," and share it with those you love. 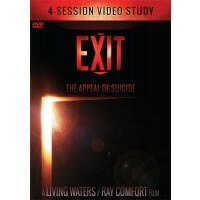 "I screened "EXIT" to our elders and wives last night. Very encouraging and powerful. We pre-ordered 2,000 copies of the DVD to give out for free. We plan on ordering many more."